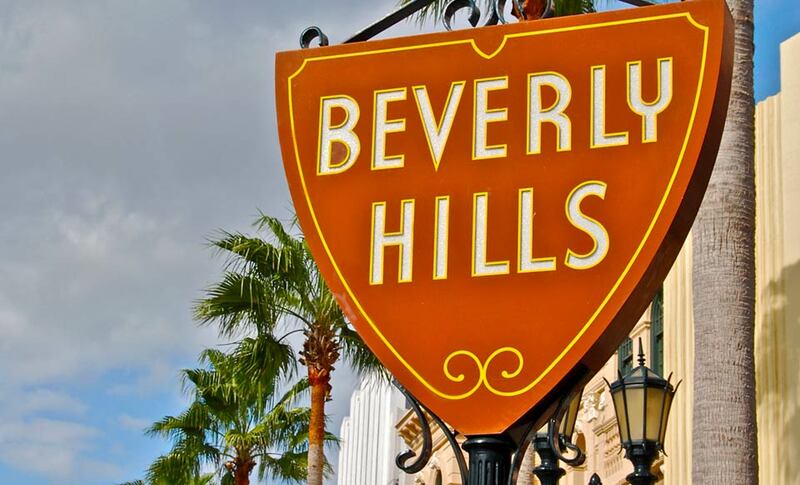 Beverly Hills; The luxury capital of California and one of the most famous, exclusive and coveted addresses in the world. The stunning estates villas and mansions in a variety of styles bespoke to every taste is just one of the many reasons why this area attracts an eclectic diversity of entertainment industry professionals, executives, successful entrepreneurs, investors and families. Location convenience is another; close to Century City/Westwood, Bel Air, West Hollywood, all the movie studios and a quick route over the hill to the San Fernando Valley. 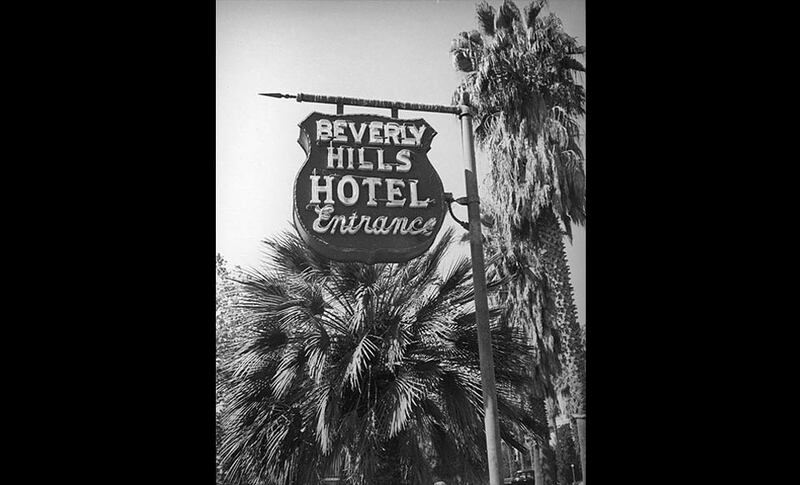 The United States Census of 1920 counted 674 people as residents of the newly incorporated City of Beverly Hills. 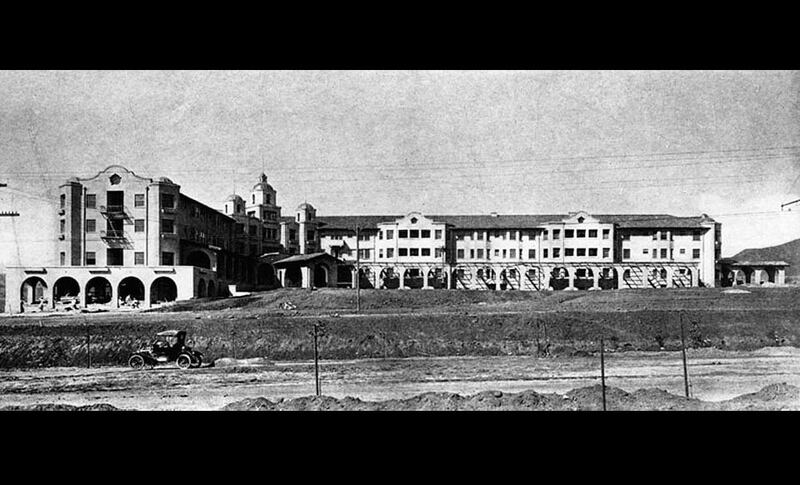 Known as “Midway between Los Angeles and the Sea,” the new community, while steeped in pride and optimism, was facing inevitable challenges in those early years. Located along the Northwestern edge of Los Angeles, tucked between the Ocean and mountain foothills, Beverly Hills is a 5.7 square mile city with a population of 34,318 as of July 2009 (Population change since 2000: +1.6%) and it massively increases during the day as people and tourists come to shop in the 900 exclusive stores, boutiques, dine in fine restaurants and to work in one of the myriad number of entertainment industry firms / companies that have offices in this prestigious city. The premiere talent agencies such as Creative Artists Agency, William Morris, International Creative Management all have offices here as do powerhouse studios such as DreamWorks SKG, Castle Rock Entertainment and Imagine Entertainment... Beverly Hills evolved and grew up around the elegant glamorous Beverly Hills Hotel which opened in 1912. 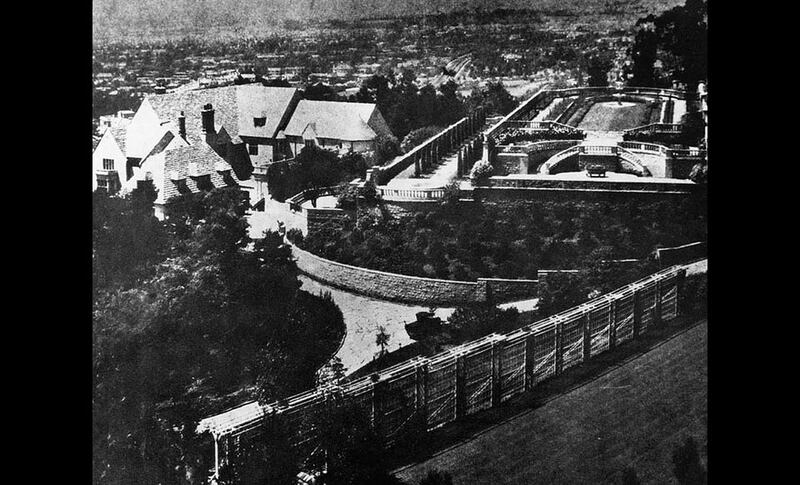 The lifestyle afforded by the hotel was largely responsible for the birth of Beverly Hills’ reputation as the ‘Home to the Stars’ which began in 1919 when the immensely popular silent film star couple Douglas Fairbanks and Mary Pickford transformed a hunting lodge into their legendary “PickFair” Estate. Gloria Swanson, Will Rodgers, Charlie Chaplin, Clara Bow, Rudolph Valentino are just some of the few names of the many celebrities that followed suit. The real estate boom in the early 1920’s had created a series of serious issues for the residents, and new businesses needed to support the population growth. 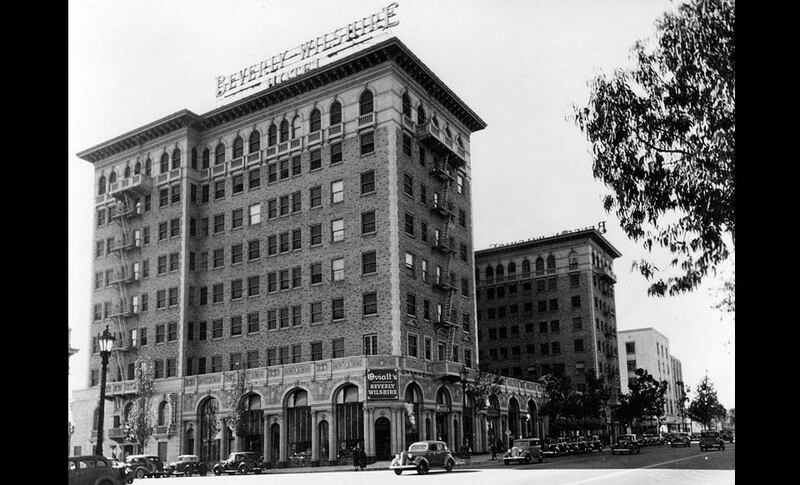 On May 1, 1923, sixty people gathered from the community in the first meeting of what would quickly become the Beverly Hills Chamber of Commerce. 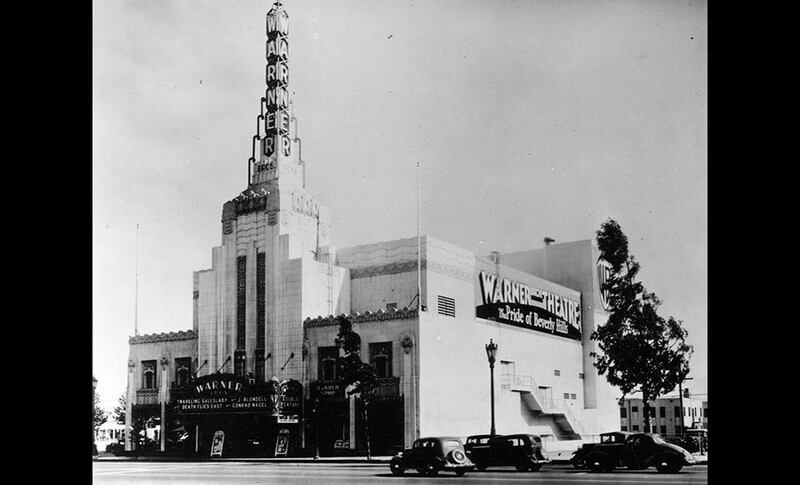 • The Chamber petitioned and secured the widening of Wilshire Boulevard from downtown Los Angeles, and the extension of bus service into Beverly Hills. This allowed many of the early businesses to locate along the new thoroughfare. A Chambersponsored parade “The Evolution of Transportation” inaugurated the new service in 1928. 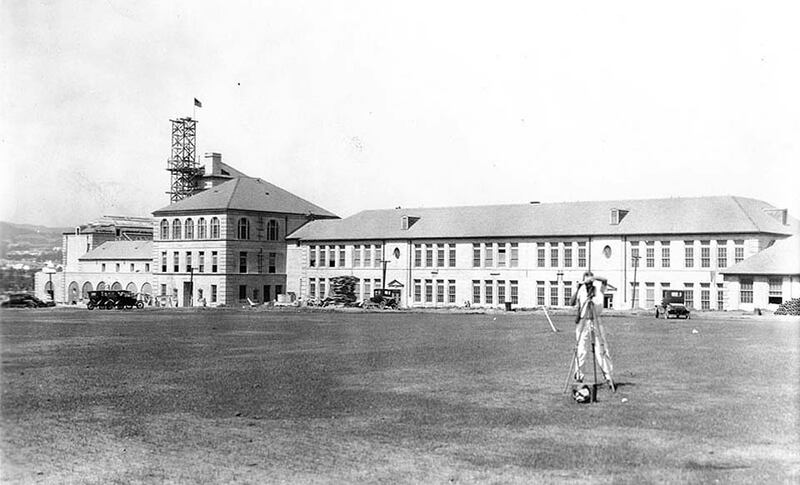 • In an effort to provide a high quality education system for the growing population, the Chamber was instrumental in forming the Beverly Hills Unified School District, including Beverly Hills High School. • Film legend Mary Pickford partnered with the Chamber of Commerce and initiated the “Christmas Nights” campaign to promote decorating outside trees, homes and storefronts during the holiday season. Decorations were judged and prizes awarded on an annual basis. • During the Depression, the Chamber established an “Unemployment Bureau,” which provided jobs, food and clothing to those in need. The Chamber of Commerce also proudly housed the local offices of the National Recovery Association and Federal Housing Administration in its building. • Popular humorist, Will Rogers, and Beverly Hills Chamber of Commerce formed an alliance to secure a post office grant, along with a federal appropriation of $300,000, to build a post office facility. An elaborate dedication ceremony was sponsored by the Chamber on April 28, 1934 when the post office became operational. • The seriousness of World War II put all city development on hold. The Chamber sponsored Red Cross drives, as well as a “Buy a Bomber” bond and raised significant amounts of money in support of the war effort. At the war’s end, “Victory Gardens” were planted at every school in the City and residents were encouraged to grow and harvest vegetables and flowers. 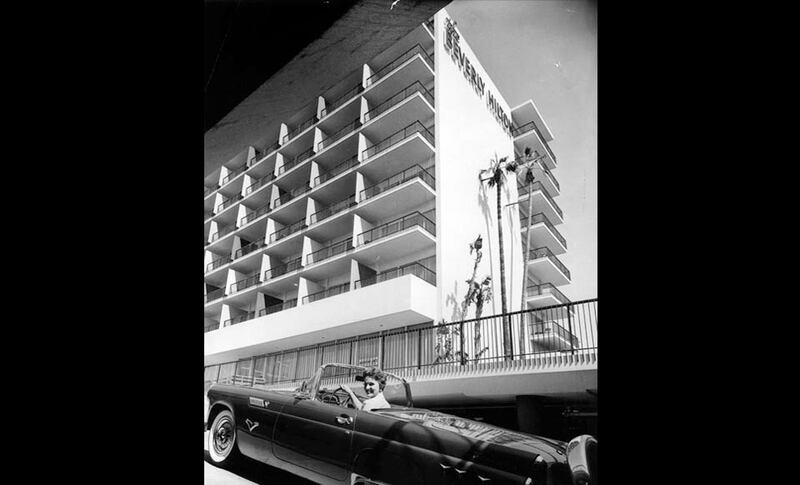 • The success of “Forward Beverly Hills” led to the October 1948 official groundbreaking for the new Chamber of Commerce Building at the newly purchased lot at 239 South Beverly Drive. 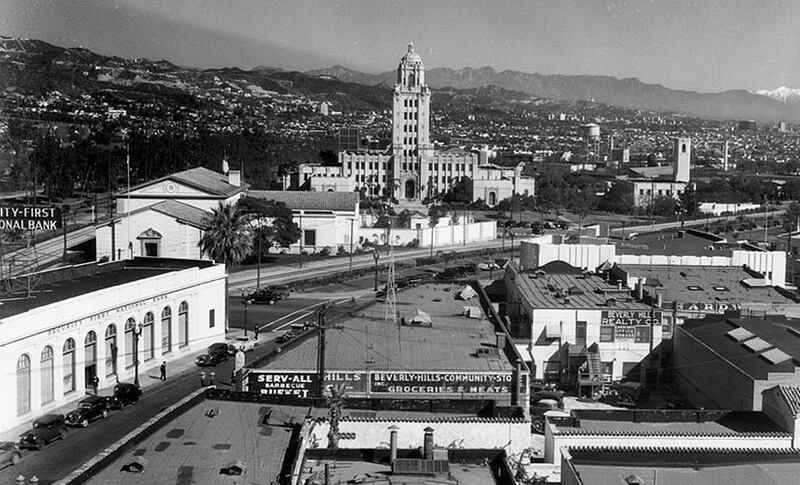 • During the 40s and 50s, traffic became a concern within the booming business district of Beverly Hills, and the Chamber was not going to take a back seat in the drive to maintain a quality of life for both residents and businesses. 1953 saw one-way traffic established along Brighton Way and left turn lanes created along Little Santa Monica Boulevard. Public transit was also seen as a solution to the traffic situation, and so the Chamber pushed for more bus service along the southern portion of the City’s business district. • The Chamber established a fantastic calendar of annual Beverly Hills events including ‘An evening with the Mayor’which is held at the historic Greystone Mansion in Beverly Hills. The “Evening” program features the Mayor’s formal State of the City address, preceded by a wine and hors d’oeurves reception at the famous Beverly Hills historical Mansion. Also on the calendar is the “Beverly Hills online Auction”, “Business Excellence”, “Economic Summit”, “Health Fitness & Beauty Expo” & ‘Member Appreciation Night” with an elegant and exciting evening, exclusively reserved for our member business community at the Beverly Canon Gardens. to enjoy hors d' oeuvres, Desserts & drinks provided by the top Beverly Hills restaurants and live music by the Major League Music company & the City of Beverly Hills. 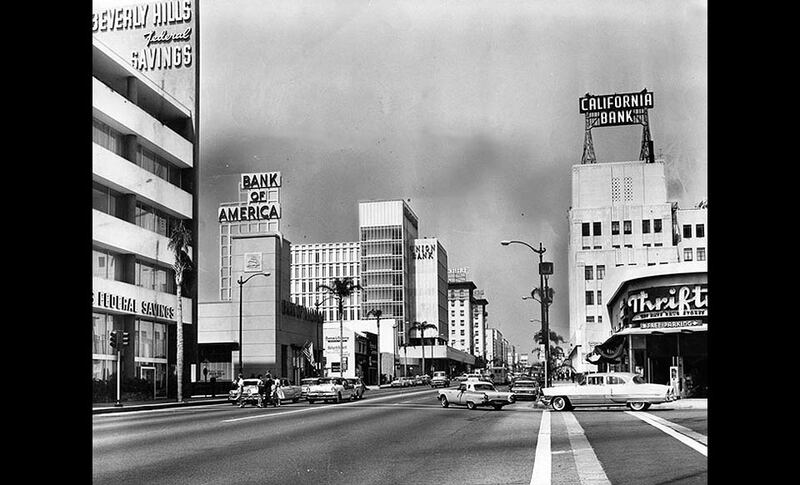 In the years following World War II, the cities chic reputation continued to grow especially with the development of the ‘Golden Triangle’ shopping district with the infamous Rodeo Drive at it’s center. Rodeo Drive is quite arguably the most recognized street in the world having been featured in mega hit movies such as ‘Pretty Woman’ and ‘Beverly Hills Cop’. Residents and visitors alike delight in visiting the shops of the worlds most celebrated designers and retailers. On average, single family homes in Beverly Hills proper in 2004 appreciated 28 percent over 2003, then continued to increase in value from 2005 onward. Right now properties are getting multiple offers as soon as it is listed and is one of the most active markets I have seen in my years in the real estate business.